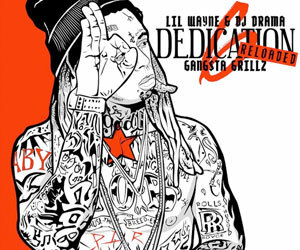 Last year, we heard a preview of a Lil Wayne song during one of his skating sessions at his TRUKSTOP skate park, and now we can hear another snippet of the track. 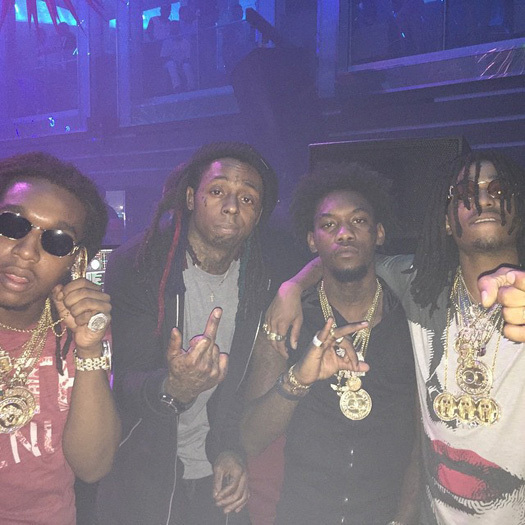 During his weekly “LIV on Sunday’s” appearance at LIV nightclub in Miami on March 5th, Weezy played the full record for everyone in attendance. 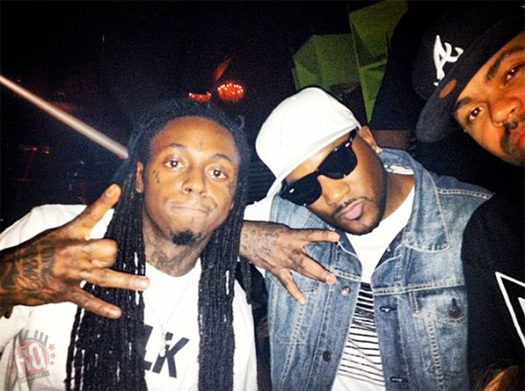 DJ Whoo Kid, who was also in attendance at the nightclub on Sunday, captured some footage of Tunechi playing his new song and jamming out to it. Hit the jump to check it out! Could this be Tune‘s next single? T.I. recently called into “The Whoolywood Shuffle” radio show on Shade 45 to chat with DJ Whoo Kid while on a family vacation in Costa Rica. 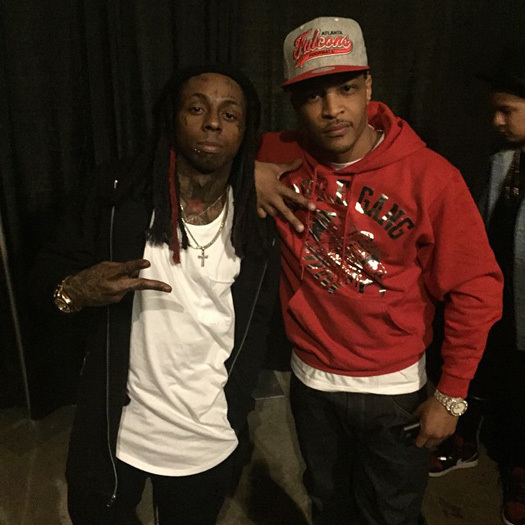 During their conversation, Tip spoke on the current situation going on between Lil Wayne and Young Thug. 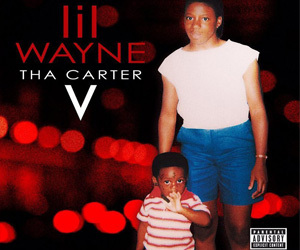 He also revealed that he had asked Thugger why he is naming his project Carter Six and Thug replied that he is doing it to pay homage to his favorite rapper. You can listen to the audio from the conversation below! In a recent interview with DJ Whoo Kid on his The Whoolywood Shuffle radio show, Big Sean talked about his latest album Dark Sky Paradise, working with Lil Wayne, and plenty more subjects. At the 8:00 mark of the conversation, which you can watch below, Sean mentioned Weezy heard a few songs from his album but he knew straight away that “Deep” was the one he wanted to record a verse on. Sean Don also spoke on Tunechi giving him a nice co-sign in his verse, Tune letting him know that he meant every word of what he said, and then recited the verse word for word! 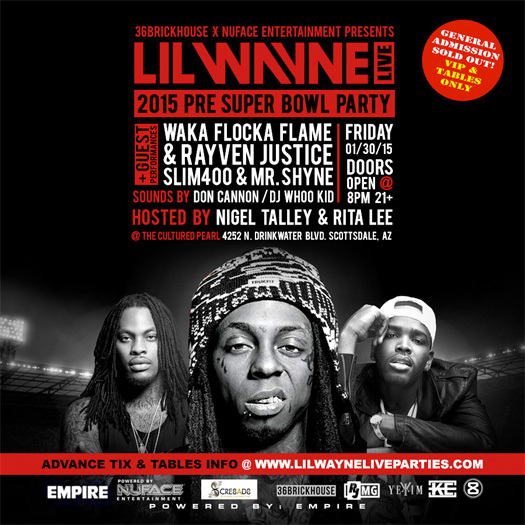 On Friday (January 30th), Lil Wayne will be hosting a Pre-Super Bowl party at The Cultured Pearl Restaurant & Social Club in Scottsdale, Arizona from 8PM. If you wish to attend, you can purchase tickets online here. 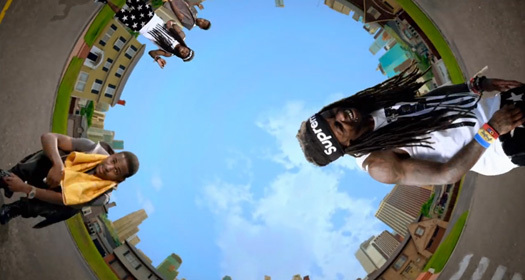 Tune will be joined at his party by Waka Flocka Flame, Rayven Justice, and more special guests. Music on the evening will be played by Don Cannon and DJ Whoo Kid. 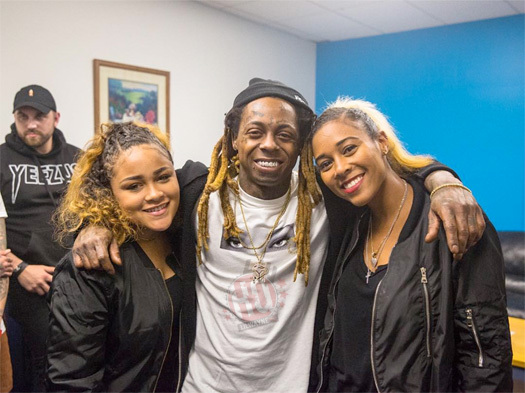 Don’t forget that next week on the Sunday (February 1st), Weezy will also be hosting a Super Bowl Grand Finale party at Ocean 7 nightclub in Scottsdale with DJ Drama!